As our VIP, we’re offering you complimentary Exhibit Hall registration! Be sure to visit us at booth E-8950 during the show. We’ll be featuring our latest offerings and technologies, and will have our top product experts on hand to answer your questions. Plus, your badge also includes access to the co-located event, Pharma EXPO. We look forward to welcoming you to Chicago! Vision – See processing and packaging machinery in action and begin to understand how it will fit into your line. Market Intelligence and Insight – Find out what technologies your competitors may be using and how you can gain an edge. Perspective – Find where trends are headed in your industry and in processing and packaging overall. Inspiration – Investigate technologies being used by other vertical industries leading to innovations that solve your production challenges. Connections – Build strong business relationships and get ideas from processing and packaging professionals. *Registration Requirements: Offer valid for online pre-registration only; not valid on-site. Registration for PACK EXPO International also provides access to Pharma EXPO. Expires November 5, 2016. Comp code is intended for use by end-user and retailer registrants. Non-exhibiting suppliers and distributors are required to pay standard attendance fees. A non-exhibiting supplier is defined as a processing or packaging professional who does NOT purchase, specify or use any packaging or processing converting equipment, supplies or services as a normal part of their job. A distributor is defined as a professional who resells processing/packaging/converting equipment/supplies. 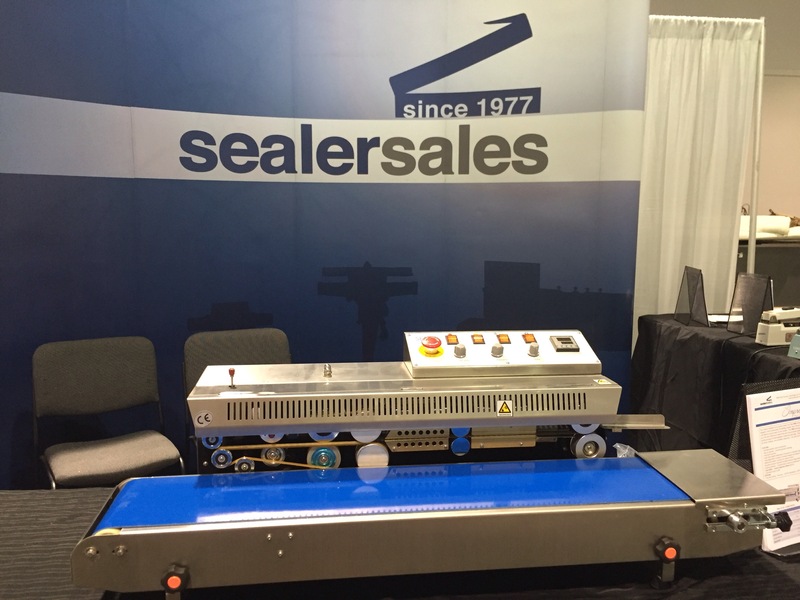 On display will be our Impresse Band Sealer (FRM-1010) as well as our new tube sealer, UHSS-8. We would like to invite you to attend PACK EXPO Las Vegas 2015 and the co-located Pharma EXPO as our guest, free of charge! This will be world’s largest processing and packaging event in 2015 – you don’t want to miss out! PACK EXPO Las Vegas and Pharma EXPO will take place September 28-30, 2015 in Las Vegas, NV, at the Las Vegas Convention Center. With your free registration, you’ll experience the absolute latest technologies and industry innovations, engage with thousands of industry peers through targeted networking opportunities, and learn from the experts through a world-class education program. We hope that you will choose to join us and stop by to visit our booth #7165. We look forward to seeing you at the expo! 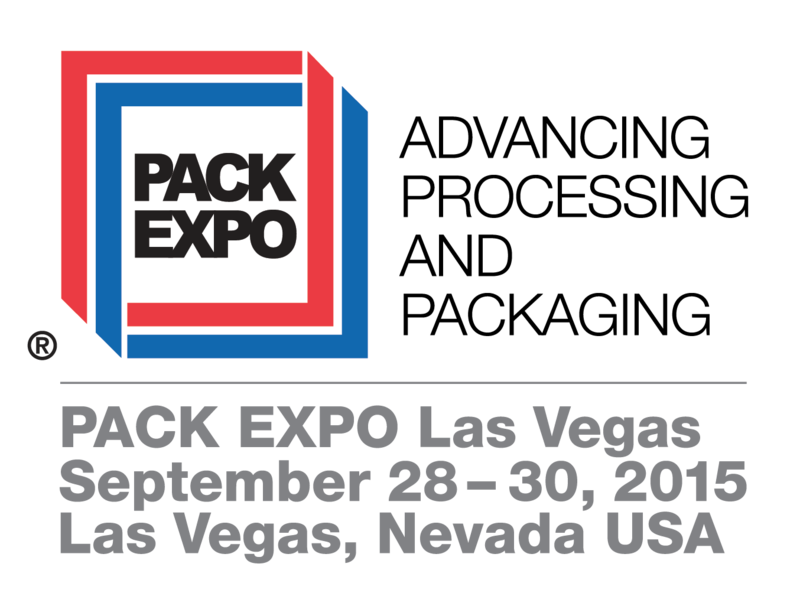 It’s never too early to start thinking about attending PACK EXPO Las Vegas. 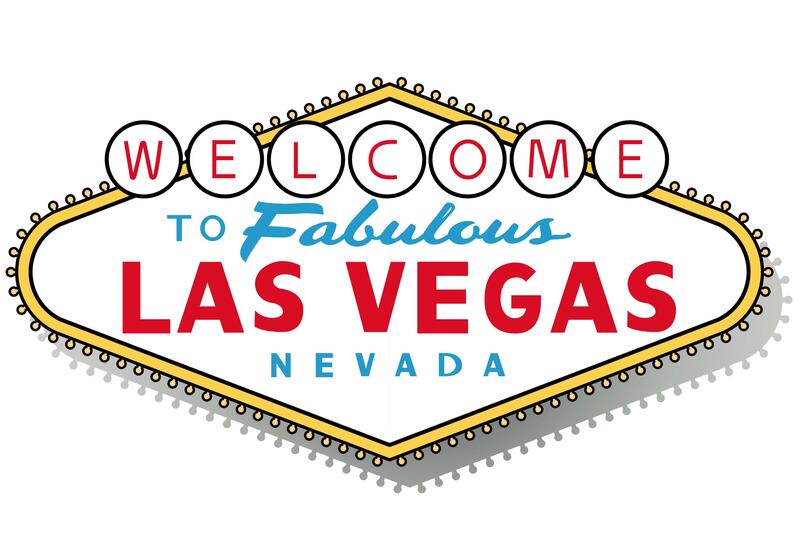 PACK EXPO will be held in Las Vegas on September 28-30, 2015. We will have our newest sealing equipment on display for you to see and touch. Complimentary admission codes to be distributed later. 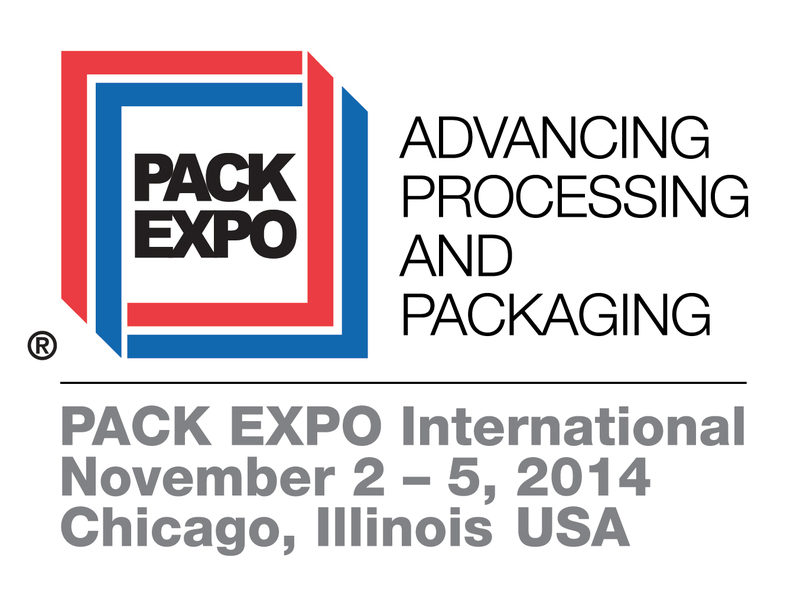 Be sure to visit Sealer Sales, Inc. at PACK EXPO Chicago 2014, November 2-5 at the McCormick Place. Visit our Booth # E-8965. For complementary registration use code: 25K92 We will have our experts and top executives on hand to answer your questions. Only PACK EXPO International, together with Pharma EXPO, lets you focus on processing and packaging solutions while exploring technologies that apply to any and every CPG market. Network with 50,000 attendees, including nearly 5,000 international visitors from more than 130 countries. See innovations from more than 2,000 suppliers. Explore the new Pharma EXPO in the West Hall. * Please note: Complimentary Registration through Exhibitor Invites does not apply to non-exhibiting suppliers. If you have already registered for PACK EXPO International or Pharma EXPO, feel free to share this with a friend or co-worker. Refunds are not available on previous registrations. Thank you for stopping by our booth at PACK EXPO in Las Vegas this week. We greatly appreciate your interest and time. We also want to congratulate Ronald Jacobs of Cantech for winning our drawing at the show. Ronald will receive a $50 Amazon gift card to spend just for visiting our booth. 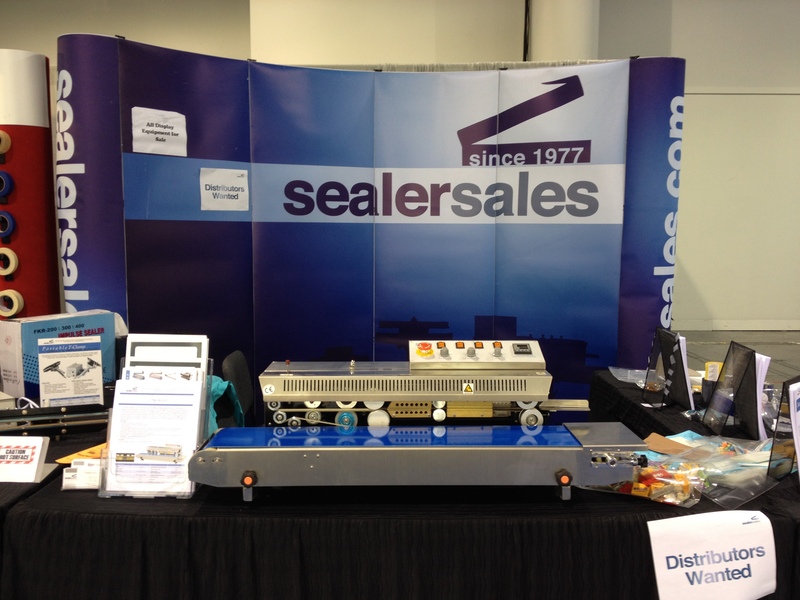 Our Impresse FRM-1010 band sealer made quite an impression at the show! Looking forward to see you all next year at PACK EXPO 2014. 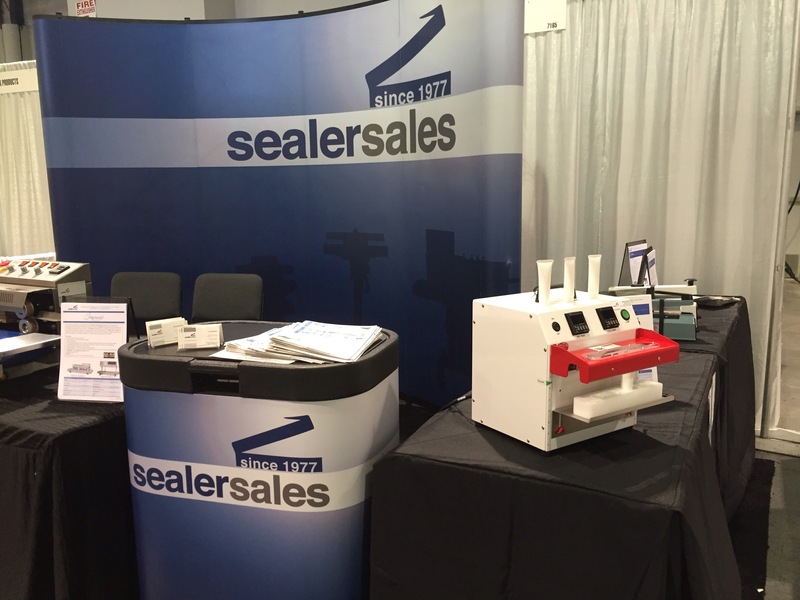 Be sure to visit Sealer Sales, Inc. at PACK EXPO Las Vegas 2013, September 23-25 at the Las Vegas Convention Center. Visit our Booth # S-6865. For complementary registration use code: 82C97 We will have our experts and top executives on hand to answer your questions. *Please note: Discount does not apply for Non Exhibiting Suppliers. If you have already registered for PACK EXPO, feel free to share this with a friend or co-worker. Refunds are not available on previous registrations. Registration must be completed by September 22, 2013.